There are 8 Memory Care Facilities in the Englewood area, with 2 in Englewood and 6 nearby. The average cost of memory care in Englewood is $4,485 per month. This is lower than the national median of $4,650. Cheaper nearby regions include Dayton with an average starting cost of $4,263. To help you with your search, browse the 1 review below for memory care facilities in Englewood. Better rated regions include Dayton with an average rating of 4.1 out of 5 stars. Englewood lies along the Stillwater River in Montgomery County. The 13,500 people that live here, 23 percent of whom are 65 and over, enjoy 174 sunny days a year. Some of these seniors may be among the 220,000 people with Alzheimer's and other types of dementia. To provide services for this population, Englewood has two memory care facilities, with four others in nearby cities. There is also a local support group available for family and caregivers. Ohio memory care communities, or residential care facilities, either are co-located with assisted living facilities or have their own facility. The state's Department of Health licenses and regulates both types of senior care facilities. 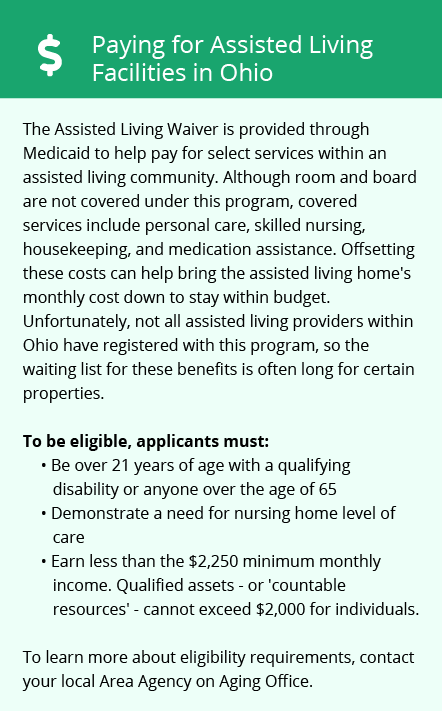 Ohio doesn't tax Social Security income but does tax retirement accounts and wages earned by seniors. The extra money for tax-free SSI gives seniors an opportunity to put more toward memory care costs in Englewood. Englewood's cost of living is on par with the state averages and 13 percent lower than the national average of 100, due largely to lower housing and healthcare costs. This may leave more money in seniors' budgets for memory care and incidentals. Violent crime, ranked on a scale of 1 (low) to 100 (high), in Englewood is ranked at 10.3, compared to the U.S. average of 31, and property crime is 44.3, compared to the U.S. average of 38. This only indirectly impacts seniors in memory care since these secure facilities have locked exits and video cameras to protect residents. Air quality at 60 in Englewood is approximately equal to the national average of 58. Seniors with chronic respiratory conditions, such as asthma or CPOD, may fare as well here as many other U.S. cities. Memory Care costs in Englewood start around $4,485 per month on average, while the nationwide average cost of memory care is $4,800 per month. To see a list of free memory care resources in Englewood, please visit our Assisted Living in Ohio page. 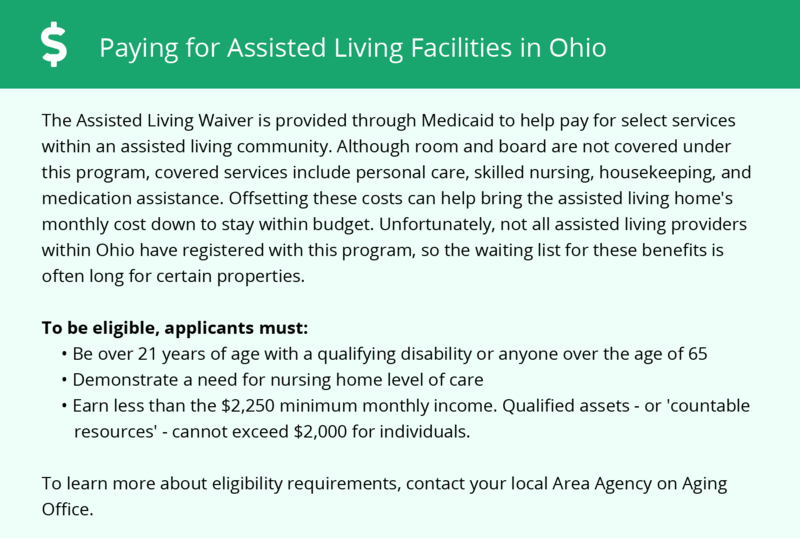 Englewood-area assisted living communities must adhere to the comprehensive set of state laws and regulations that all assisted living communities in Ohio are required to follow. Visit our Memory Care in Ohio page for more information about these laws.